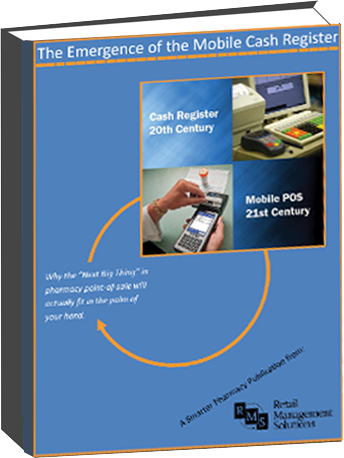 Download our ebook on The Emergence of the Mobile Cash Register and learn how mobile technology is being leveraged by the national department stores and airlines, and how independent and institutional pharmacies can follow suit to compete against them. Interesting! Sounds like some good reading! © 2014 Retail Management Solutions. All rights reserved.